In recent years, a shift in the business aircraft market has been driving the need for higher maintenance predictability, cost control, and residual value. A Long Term Service Agreement (LTSA) can help. 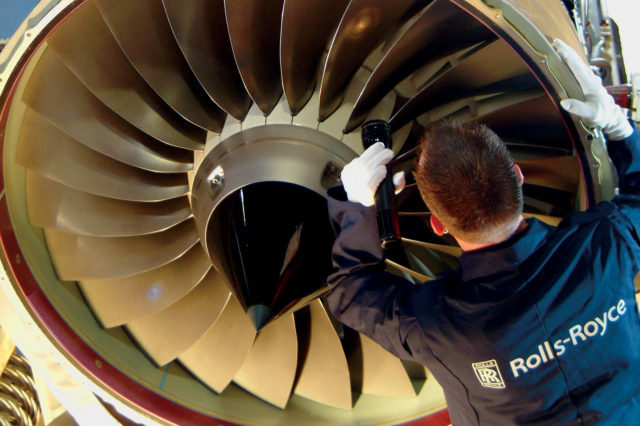 It is a long-established method of managing both routine and unscheduled maintenance costs for turbine engines used in a wide range of industries, from large community power-generating gas turbines to business jet engines. With a LTSA in place, you pay a predetermined contractual per-flight-hour charge to your provider. You then are able to forecast precisely what your annual engine maintenance costs will be, based on your projected annual flight hours. The many benefits of a LTSA, however, extend beyond cost control and predictability. Aircraft values – particularly those in the large-cabin, long-range sector – continue to depreciate at an unprecedented rate. 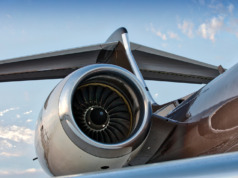 Enrolling your engines in a LTSA can help protect the value of your aircraft. For example, according to one aircraft value guide, a 2013 Gulfstream 650 enrolled in a LTSA is worth $53m, compared to $49m for the same model and year aircraft that is not enrolled. You need to be able to fly at any time in response to your unpredictable and sometimes hectic schedule, which calls for high levels of service and reliability of your aircraft. You want your aircraft to deliver top performance in terms of range, speed, and comfort every time you get on board. Making sure your aircraft performs flawlessly – and that any issues or problems are addressed immediately and thoroughly – can take a lot of time and money if you manage it on your own, an investment that could be spent more wisely on your business or family. Enrolling in a LTSA helps guarantee that your aircraft always performs in top condition. And with a LTSA, you no longer need to take on the risk of managing maintenance on a time and material basis, in contrast with the standard business model. LTSAs enable you to experience an exceptional level of service at a fixed price, which normally is far less expensive than standard time and material. 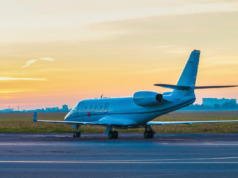 In theory, all LTSAs meet business jet owners’ needs – however, in practice, not all LTSAs meet those needs equally. When searching for complete LTSA coverage, be sure that the program you choose captures complete engine and accessory replacement service on a fixed cost-per-flight-hour basis. LTSAs which offer fixed cost-per-flight-hour enable the operator to forecast costs with greater accuracy. Operators are able to mitigate maintenance cost risk and eliminate the necessity of investing in spare engines and accessories. Free-of-charge support if your aircraft is ever grounded. The Risk/Transfer feature is of particular importance, as it provides the aircraft with perpetual coverage throughout the aircraft’s entire life. That feature enables the program to move with the aircraft to subsequent owners. 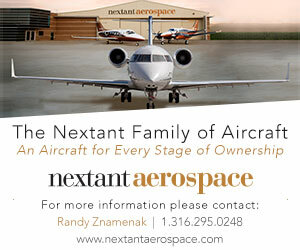 It is increasingly in demand in the aircraft aftermarket, and helps maintain a higher resale value. 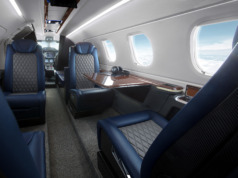 Independent brokers confirm that business jets, particularly large-cabin, long-range aircraft, enrolled in LTSAs sell more quickly and with greater residual value. This kind of coverage is almost mandatory in today’s market.